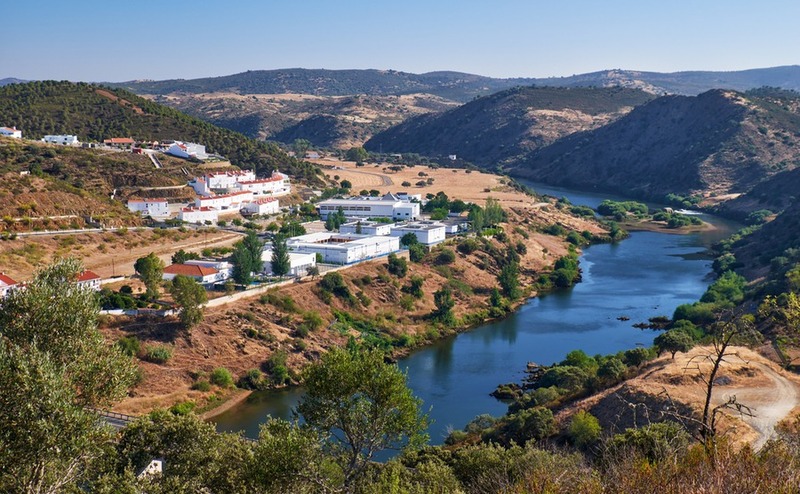 Portugal’s Alentejo region isn’t as well known to expats as the Algarve or the Silver Coast, but it has plenty to offer, including beautiful and varied scenery. Here are the basics of the region. Many visitors to Portugal first see the word “Alentejo” when they take a good look at the label on a delicious bottle of wine. This large region is home to many of the country’s best wineries, and is well worth a visit just for vineyard tours. It’s rather a desirable place to live, too. The area is broadly divided into the Alto (higher) and Baixo (lower) Alentejo regions. The Alto Alentejo lies east and north of Lisbon, and is an inland area. The Baixo Alentejo begins just north of the Algarve. 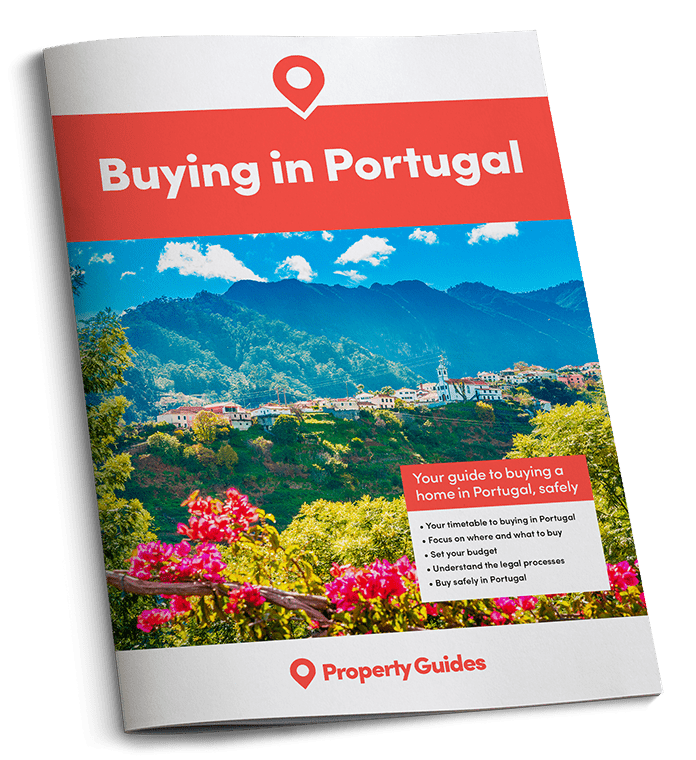 It also offers plenty of rolling hills and inland space, but spreads to Portugal’s west coast in addition, offering the option of rural living or life by the sea. The Alentejo boasts dozens of beautiful beaches. The entire Alentejo region experiences extreme temperatures, especially inland, where summer temperatures into the 40s Celsius are far from unusual. The area can also get surprisingly cold on winter nights. It’s also a place of microclimates, where coastal temperatures can differ hugely from those inland. If you plan to move to the Alentejo permanently, you might want to visit in more than one season to experience the different climates. 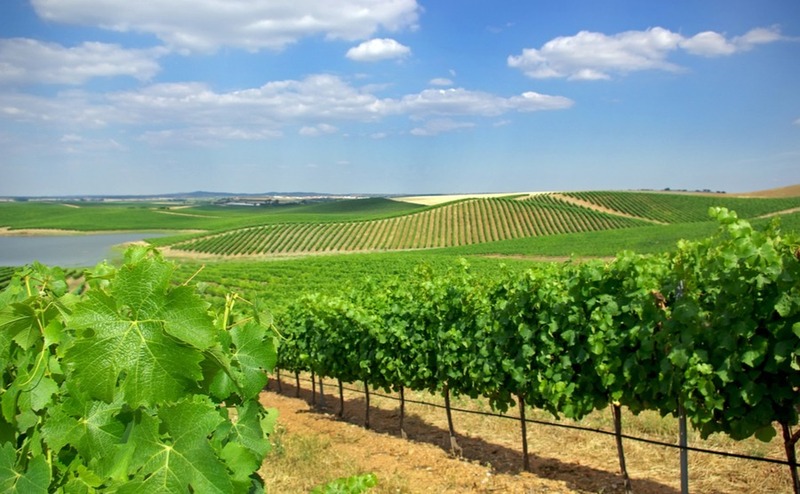 Described as the “breadbasket of Portugal,” the Alentejo is famous for its food as well as its wine. There are many artisan food producers in this region, with small towns rightly proud of their local cheese, cured meats or olive oils. Located in the Alto Alentejo, and around 90 minutes from Lisbon by road or rail, Évora is a walled Medieval city with a relaxed vibe and a large student population. The city is full of charm and fascinating from an architectural standpoint. It’s also a great jumping-off point for surrounding villages. The Alentejo boasts dozens of beautiful beaches. Being located on the Atlantic-facing west, many are wild and popular with surfers. Vila Nova de Milfontes also has a large beach that follows a river inlet, providing a warm and shallow alternative. This town is also notable for how different it feels to the resort towns of the Algarve, something shared by most coastal Alentejo towns. Although these destinations get busy in the summer season, they primarily attract Portuguese visitors, making for a very different atmosphere – and one pleasingly devoid of English breakfast and happy-hour promotions. Located in the Baixo Alentejo, not far from the Spanish border, is the castle-town of Mértola. Positioned at high altitude, with rivers on two sides, this is a striking and photogenic place, and one a little off the typical tourist trail.The town is a wonderful place to visit by car, with the option of a wonderful and scenic mountain drive up from the east Algarve. It’s a quiet and serene place, especially off-season, and gives a wonderful snapshot of the quiet life that people can enjoy in the Alentejo.